What to think about before calling RABI. Start by identifying which language(s) you require. You may know exactly which languages, or you may only know which countries. If the latter is the case, don't worry. RABI will help you figure out which languages and dialects you need to get your message across. Identify where the interpreter will be working. Manchester, not Mexico City - yes, that is essential. But the setting is also important. Do you need a court interpreter for a hearing, a medical interpreter for a conference, or an industrial interpreter for factory tour? Let us know in advance, so that our language specialists can advise you on whether simultaneous or consecutive interpretation is the best solution for your needs and can prepare for the assignment. We also ensure that we assign a linguist with the right industry background for your needs. Background, please. The more technical your subject, the more important it is for interpreters to be up to speed on the issues involved. 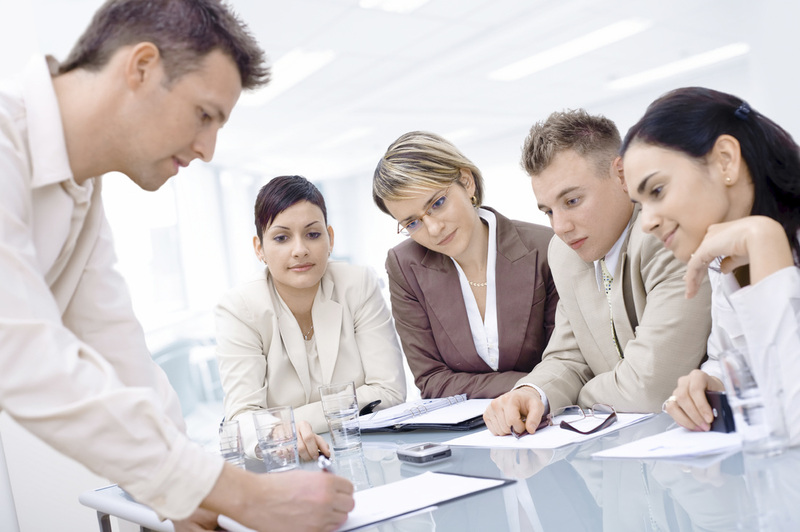 Be sure to specify what your meeting is about well in advance. Is it life insurance, veterinary science, or financial transactions? Provide background documents so that interpreters can prepare properly. If you will be using statements, slides, or previous minutes and reports, make sure that our interpreters have them in advance. Technicians will be assigned to your event for equipment testing. They will review equipment up front to avoid unpleasant surprises, and they will test equipment before the big day. Professional interpreters are your ace in the hole, but the technicians ensure that the event goes smoothly. Interpreters focus their energy on communication; technicians ensure that technology facilitates and doesn't get in the way. To speak with a RABI representative about your interpretation needs, please call or email us today. Learn more about how to hire an interpreter.